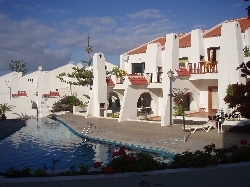 VILLAS AND APARTMENTS TO RENT IN TENERIFE, SPAIN. 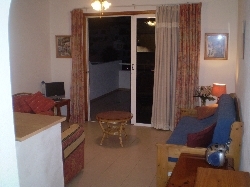 Welcome to our selection of holiday homes to rent in Tenerife, Spain. Tenerife is the largest of the Canary Islands situated off the coast of Africa giving it an all year round temperate climate making it a popular tourist destination. Originally visited by tourists because of it's health benefits Tenerife holidays have now become one of the most popular holidays in Europe especially amongst those looking for some winter sun. Tenerife has a wide variety of tourist attractions including Spain's highest mountain, Mount Teide which has amazing views from the peak. 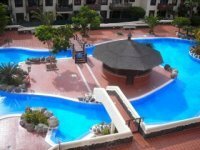 The lively main resorts of Los Cristianos and Playa De Las Americas located in the South West of Tenerife have become very popular amongst the younger tourists with their lively night life. 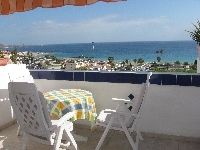 Looking for self catering holiday accommodation in Tenerife? Then below is a selection of holiday apartments in Tenerife and holiday villas in Tenerife that can be rented direct from their owners. You can either click on each listing for further details or you can use our search engine on the left if you are looking for something in particular.